Gloucester County ASA is organising 3 County Development Camps. The camps will be run in line with Swim England Programmes Pathway recommendations for Swimmers, Coaches and Team Managers. There will be 24 swimmers selected for the camps, all of age 11 yrs as at 31st Dec 2019. Applications are invited for the roles of Skills Coaches and Assistant Team Managers who would like to attend in support. Skills Coaches should ideally be qualified as Coach Assistant (Level 1) and Assistant Team Managers should have attended a Module One training course. All staff must provide a copy of a current DBS check and be members of a club affiliated to Gloucester County ASA. This is a development opportunity for coaches and team managers to widen their experience and improve their knowledge and a limited number of club coaches can attend as observers. 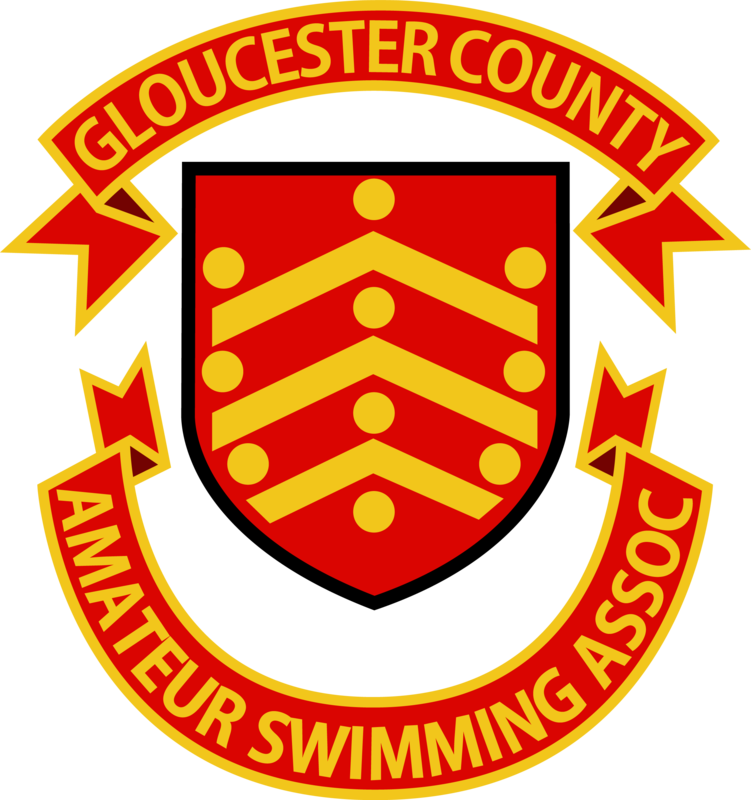 Swimmers will be selected immediately following the last County Championship event and informed of their selection. Coaches, Team Managers and Swimmers will be expected to attend all three camps and coaches must also attend the County Coach Conference in Taunton on 17th March. Staff will receive a Gloucester County polo shirt and lunch will be provided at all camps. The County will refund travel costs to the Coaches Conference.